Pinpointing clutter around the interior of your space is easy, so why does it seem so hard to spot it outdoors? Some of the most notable attractants for debris are right over your head. 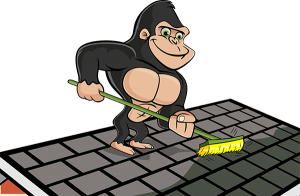 Roofs are designed to keep items out but they are unable to keep debris off of their surfaces, but are Gorillas can! When you notice your roof getting bogged down with debris, our Bedford roof cleaning and moss removal can clear it for you! The most obvious sign of roof clutter is the visual. Even if you are not able to see the surface of your roof, look for clues around your area. If other homes or retail properties are showing cluttered surfaces, chances are that yours is as well. Even the smallest collection of clutter on your roof can lead to large problems later on. Organic materials have a habit of holding onto moisture. When you combine this moisture with sitting plant life, it does not take long for invasive growth to begin! Making your Bedford roof cleaning and moss removal a part of your routine can mean the difference between a clean space and an absolute jungle. When it comes to getting rid of clutter and growth along your roof, it is not enough to items from one area to another. Simply pushing clutter off of your roof and into your yard does not make for an effective Bedford roof cleaning and moss removal. Instead of moving material from one area to another, our Gorillas get rid of it all together. Once clutter is out of the way, we get to work disinfecting, cleansing and removing moss. 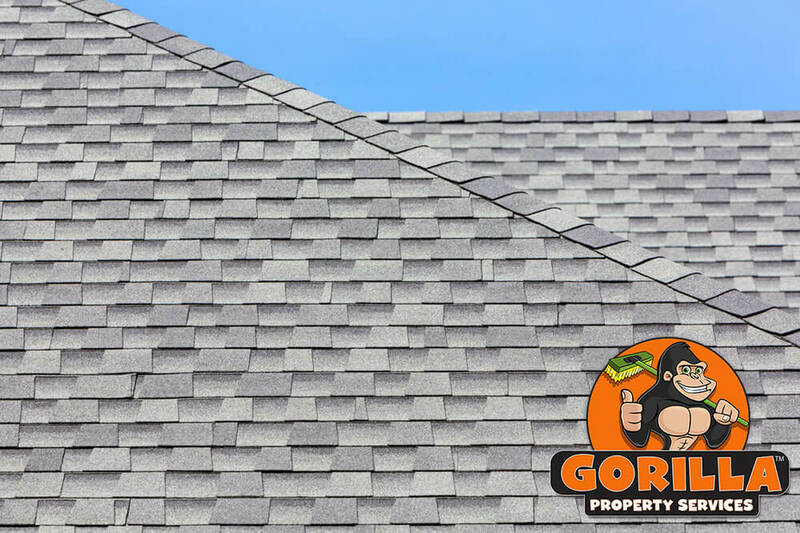 Far from just scraping growths from your roof, our Gorillas treat affected areas carefully. You don’t have to worry about unnecessary damage when you call for our Bedford roof cleaning and moss removal.